R.M. 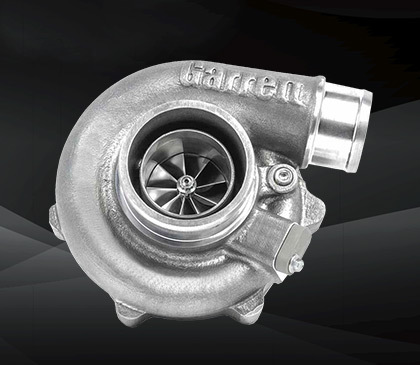 Turbochargers are the leading provider of Turbocharger systems to the Australian market. There is a lot more to turbochargers than what meets the eye. 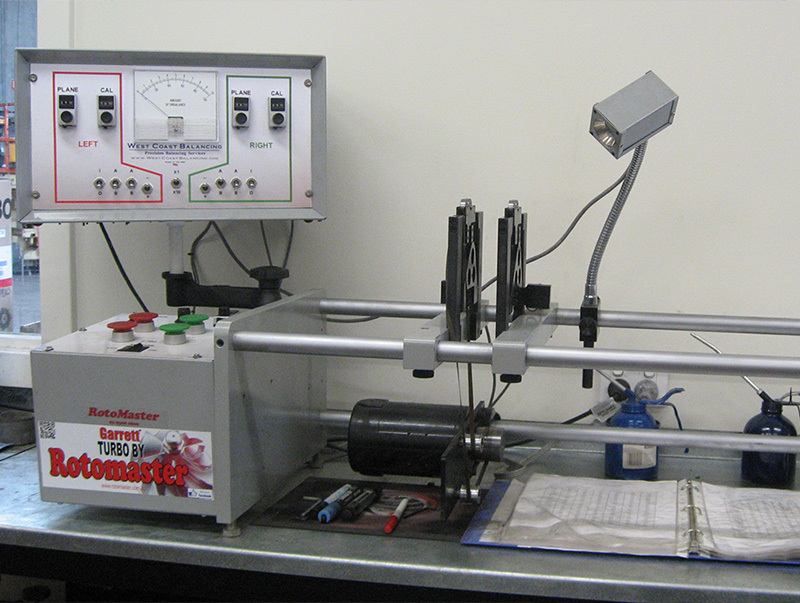 Knowing how to build a turbo system for a specific application takes knowledge and experience. 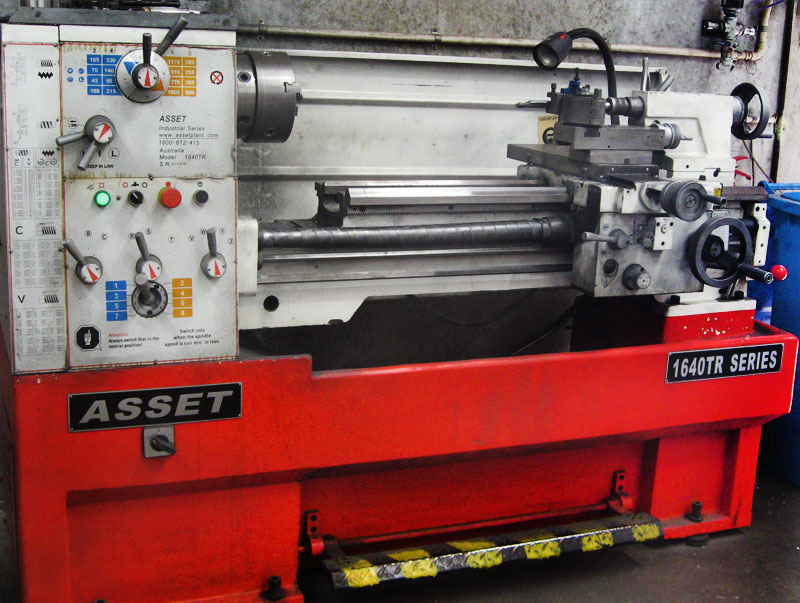 With over 30 years experience and all the leading brands available, R.M. 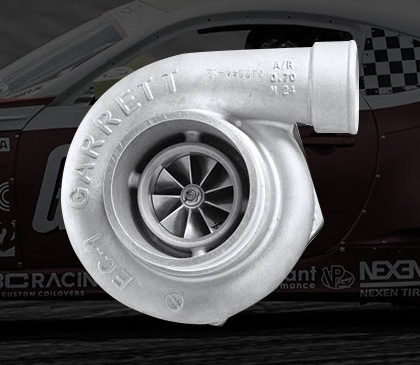 Turbochargers provide solutions for all motor sports and industries. R.M. 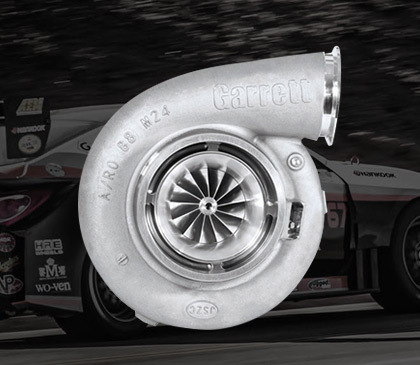 Turbochargers supplies all leading turbocharger brands, spare parts and accessories. 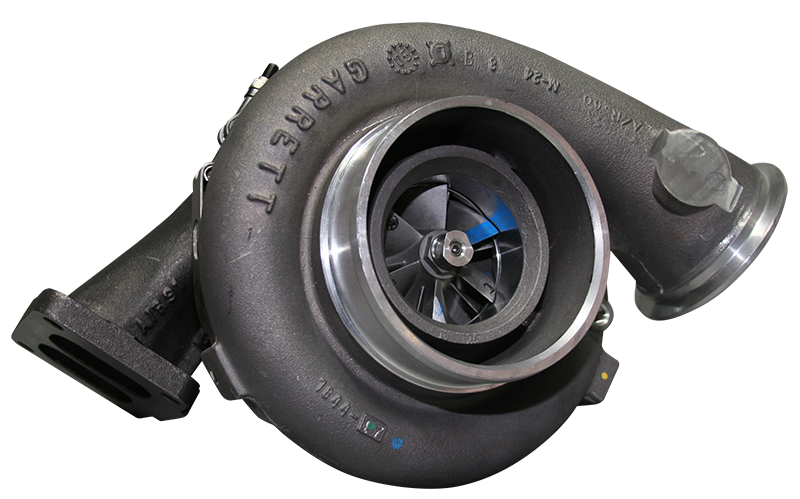 Browse our products via the link below or contact us for any turbo related product enquires. 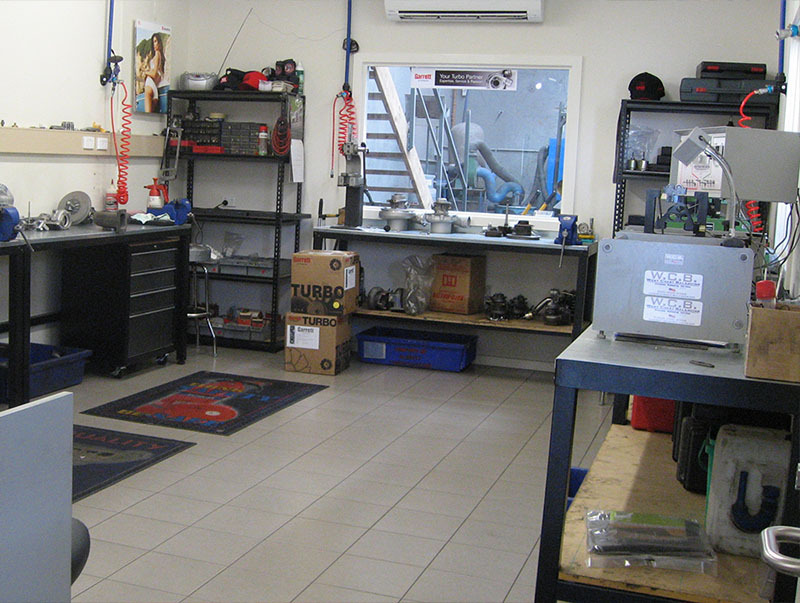 Our state of the art diagnostic equipment and industry experience ensures our tuning services are of the highest quality possible. R.M. 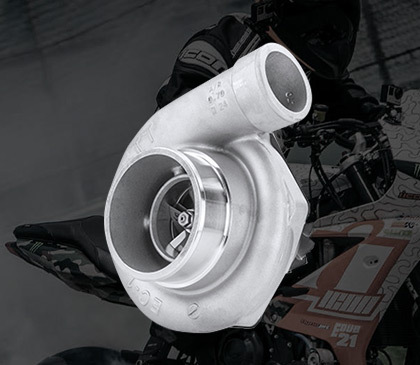 Turbochargers are your one-stop-shop for everything turbocharger related!